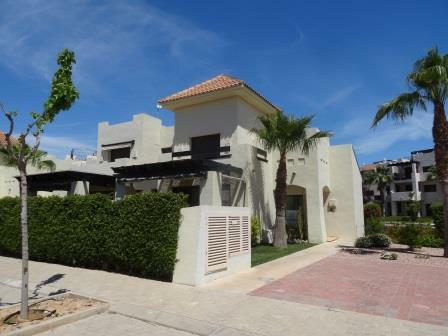 Are you looking for a 3 bedroom Villa on Roda? They have become very popular and get booked up quickly so if this is something you are interested in please book well in advance. 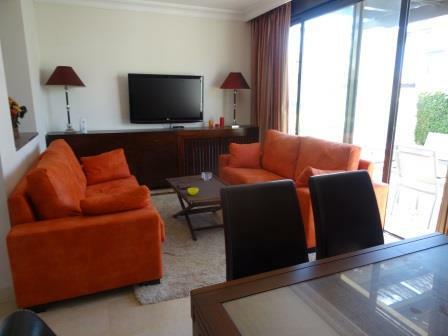 How much are Roda Golf Villa's to rent? 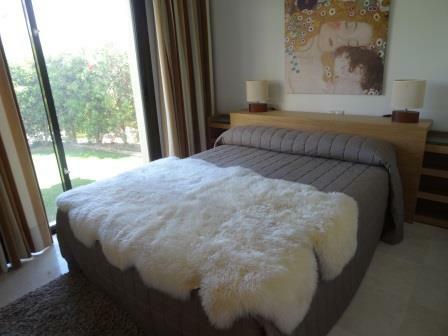 This south facing villa is on phase III of the luxury Roda Golf and Beach Resort. only a few steps from the communal pool. There is a gym on site for those that would like to keep up with there fitness whilst on vacation. 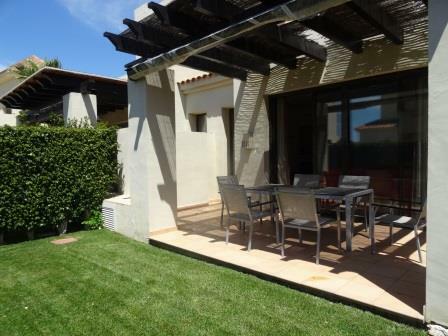 Roda Golf and Beach Resort is situated only 7 minutes by car from the airport San Javier in Murcia and approx. 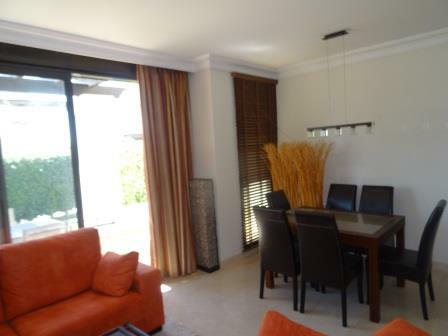 1 hour from Alicante airport. The Ground Floor has a well equipped kitchen, spacious living room, bathroom with shower, bedroom and laundry/utility room. 1st Floor: 2 bedrooms, 1 bathroom. 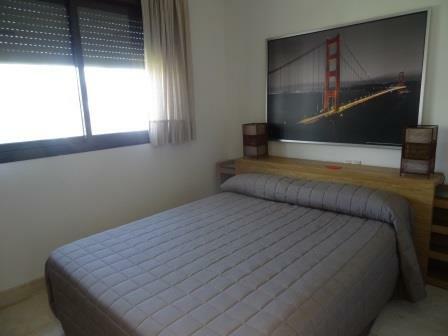 Includes Cable TV with UK channels and Play Station for your use. Spacious semi detached house with 3 bedrooms and 2 bathrooms.